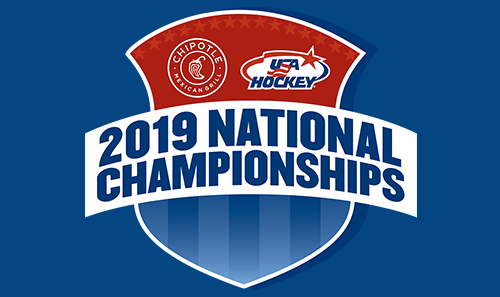 A homepage that chronicles the 2019 National Championships, providing you with links to keep you properly updated on all things Nationals, from first puck drop on March 28 for High School, to Tier I and Tier II the ensuing week. Art Trottier, VP of Ice Management at Great Park Ice and Sports Complex and part of the hosting committee for the Girls Tier I National Championship in Irvine, Calif., April 4-8. John Stojak, host committee for the High School tournament, taking place in Cleveland, Ohio from March 28-April 1. Bob Schell, Chairman of Hosting Committee for Girls Tier II tournament in Amherst, N.Y., which runs from Apr. 4-8. We hope you enjoy following along as we crown several champions at our sites throughout the nation!